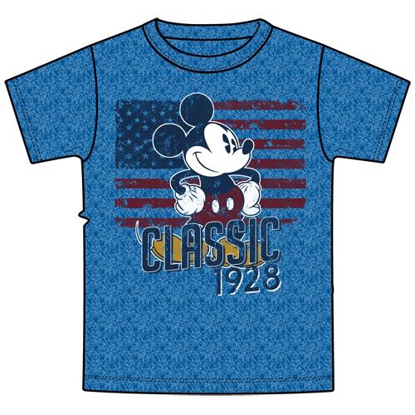 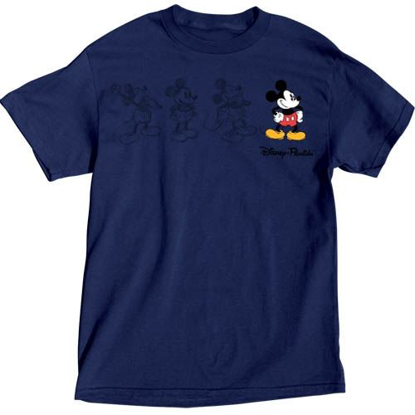 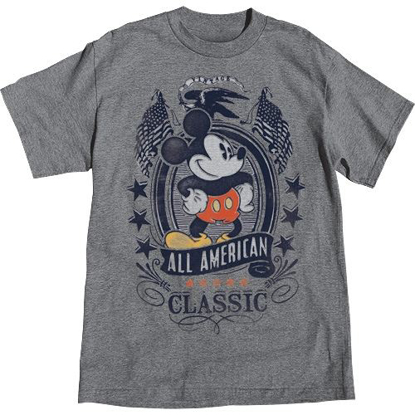 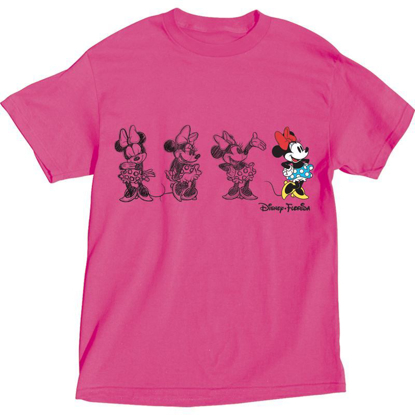 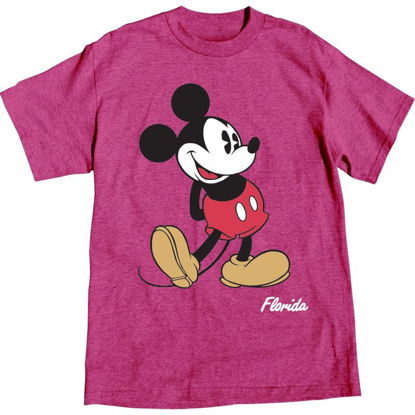 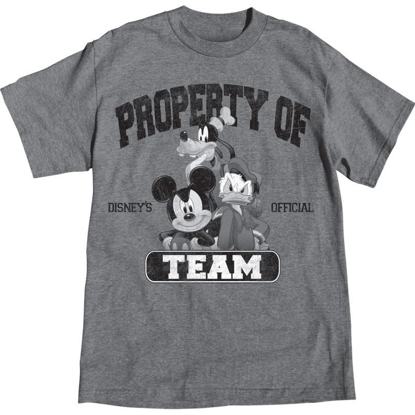 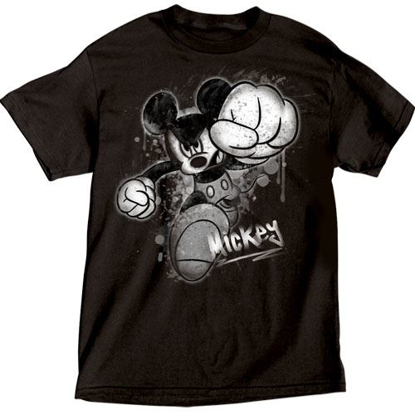 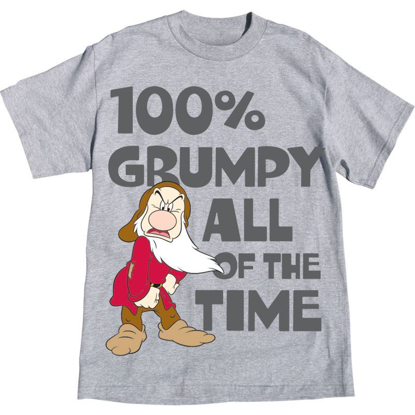 Disney Adult T-Shirt Mickey Mouse Smash, Black Officially Licensed Disney Merchandise Size Chart: S = 34/36 M = 38/40 L = 42/44 XL = 46/48 Longer and wider for a fit everyone is sure to love. 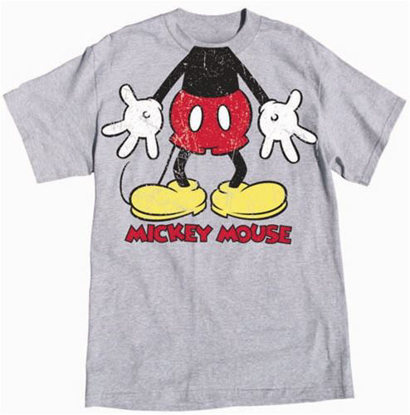 Pre-shrunk and Machine Wash Inside Out with Cold Water Please visit our store to see a vast selection of other shirts which you will love to wear or give them as gifts. Adult T-Shirt Marvel Avengers Group Captain America Thor Hulk (Florida) Officially Licensed Disney Merchandise Size Chart: S = 34/36 M = 38/40 L = 42/44 XL = 46/48 Longer and wider for a fit everyone is sure to love. 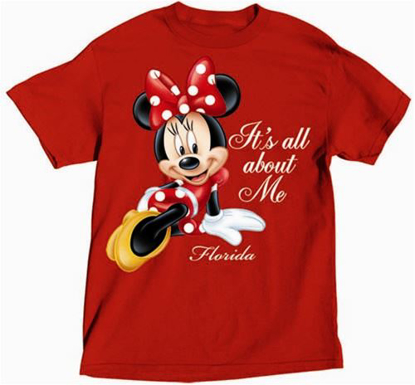 Pre-shrunk and Machine Wash Inside Out with Cold Water Please visit our store to see a vast selection of other shirts which you will love to wear or give them as gifts.